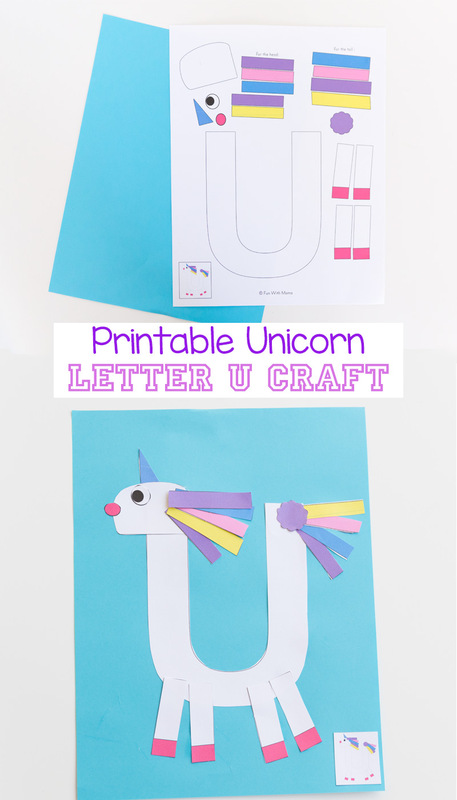 This printable letter u craft unicorn is a fun addition to our other printable alphabet letter crafts. 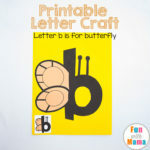 This activity is slightly more challenging then the rest due to the small pieces but equally as fun for preschoolers. 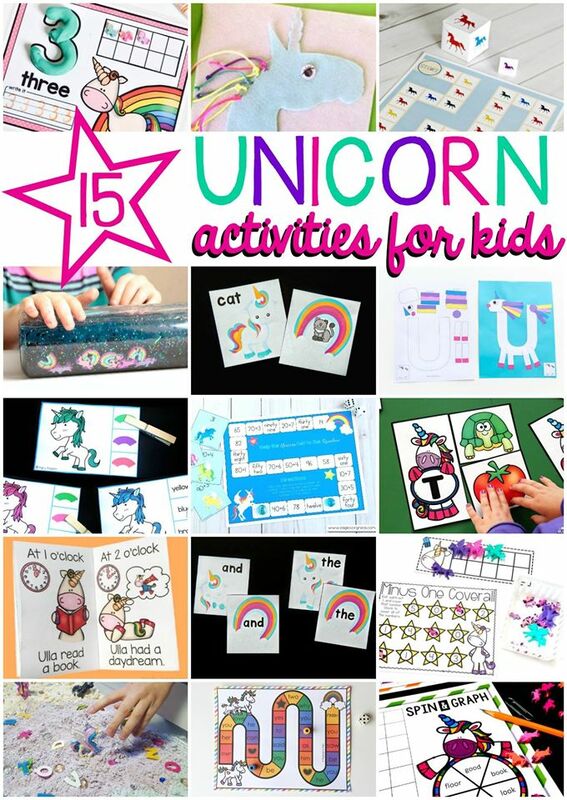 At the bottom of the post you will find 15 of my favorite unicorn activities from around the web! 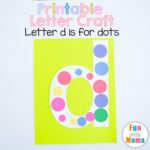 This activity is a sneak peek and freebie from the printable letter crafts activity pack #2. 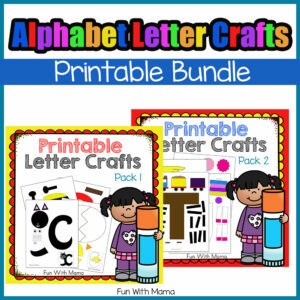 You can grab the discounted full bundle of all the printable letter crafts here. The girls are on a Unicorn vibe at home. 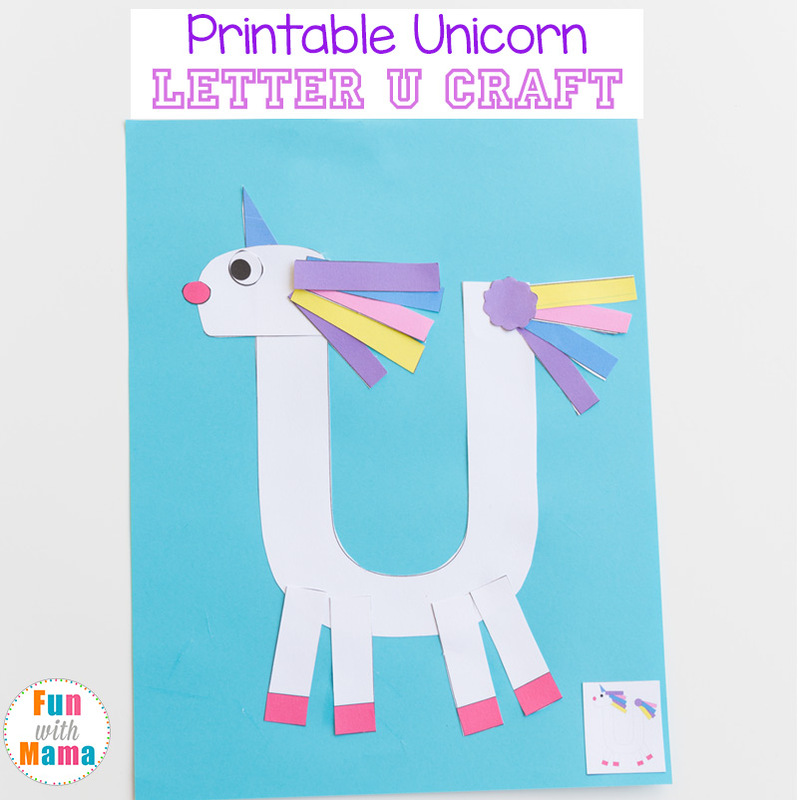 I mean, what could be prettier than a rainbow themed unicorn craft in their fairytale filled world? 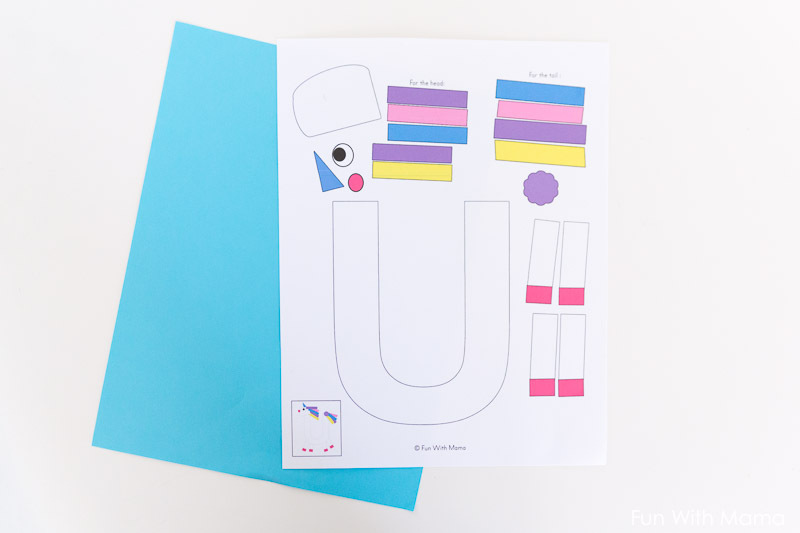 Next week I am releasing a full unicorn themed preschool activity pack so make sure to sign up to get the announcement. 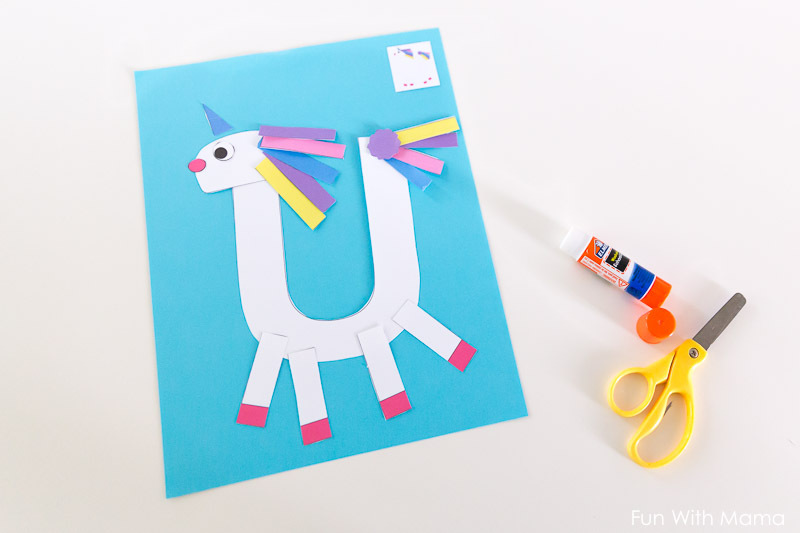 A colorful piece of paper for your child to place the unicorn on. 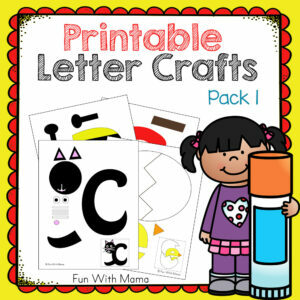 I have included a black and white version in the printable letter crafts activity pack for those who want to save ink. 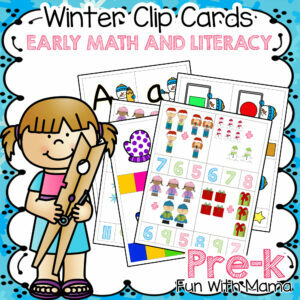 A child can color them in to add another aspect and step to the activity. 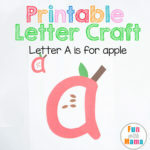 Print out the printable letter craft. 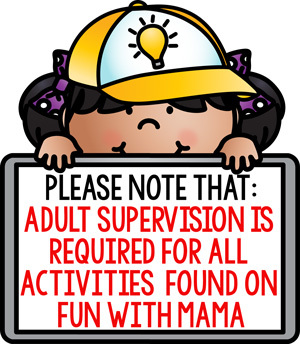 Cut out the pieces. 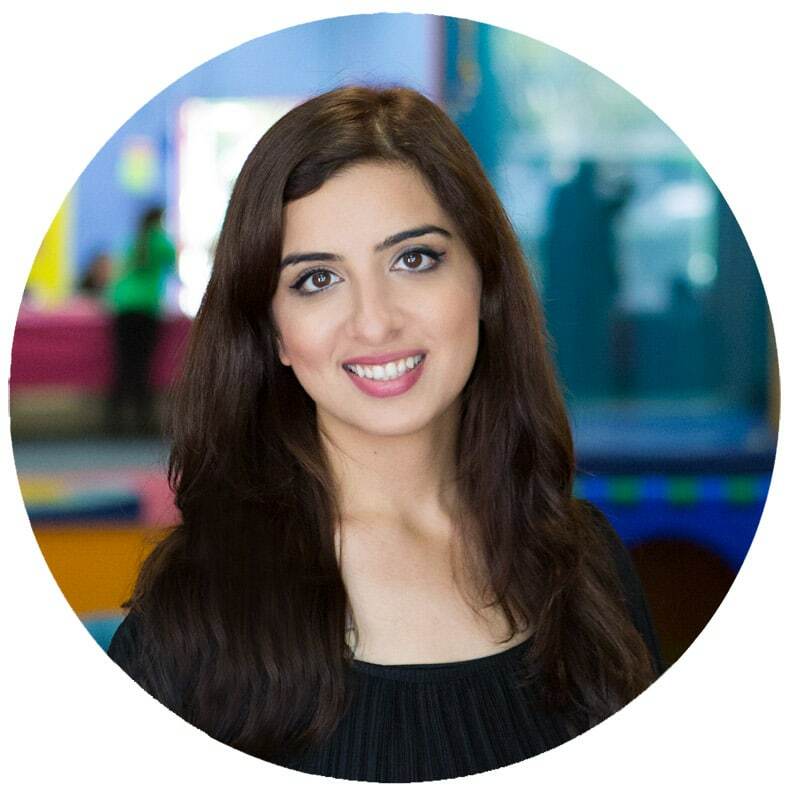 If your child is pretty confident with scissors or is an older preschooler then you can let them try to cut it out themselves. 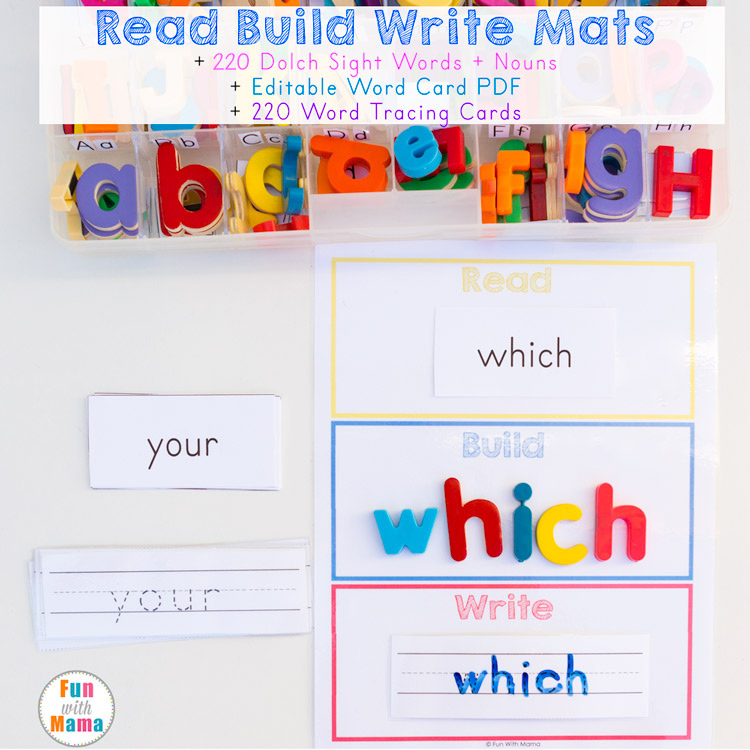 I normally have my 3 year old glue the example image on so she has an idea of what she is going to be building. 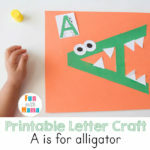 I also encourage my preschooler to lay everything down first before starting to glue. 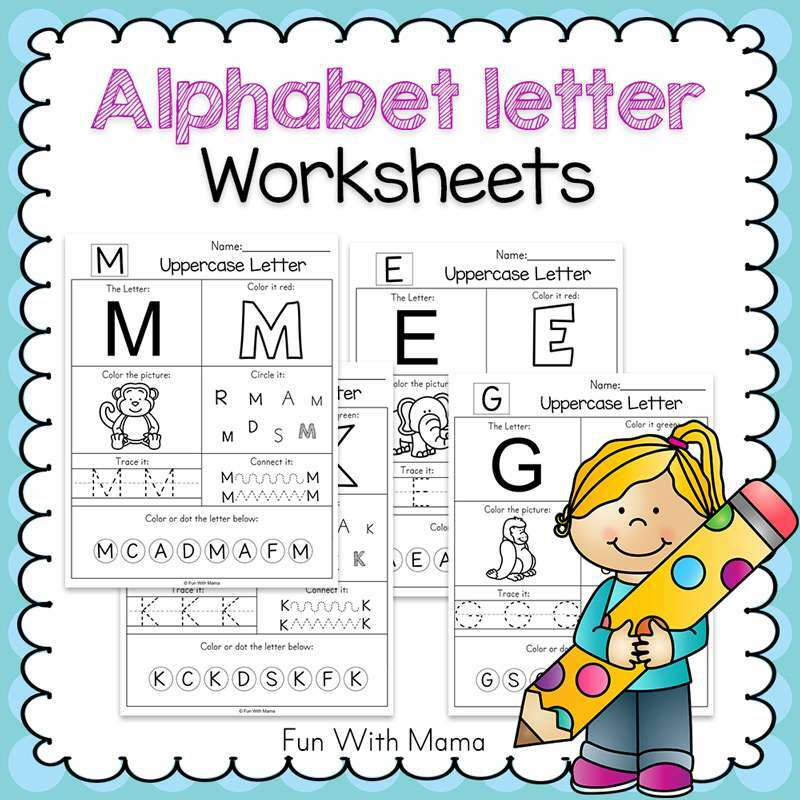 This helps ensure that everything fits on the page correctly. 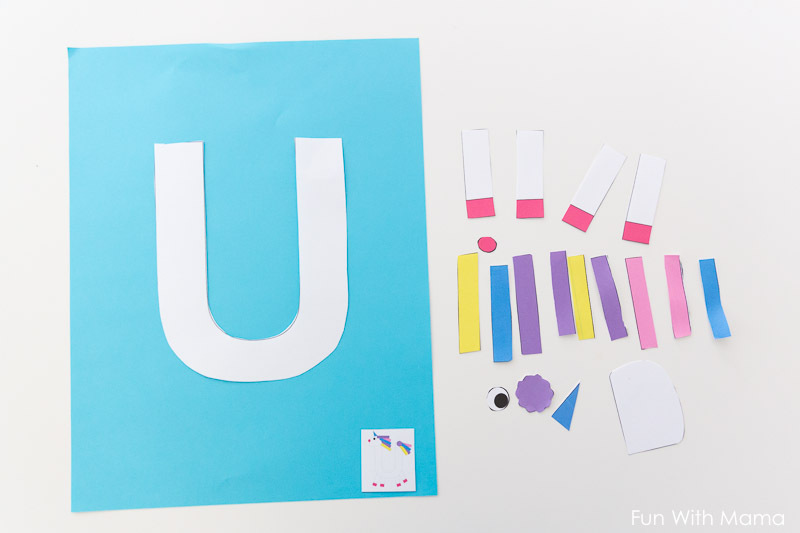 This activity pairs perfectly with the new Unicorn Preschool Pack!